What a vegan Thanksgiving looks like: turkey hugging, corn grilling, and a kid playing the accordion! I want to take a moment like I usually try to do this time of year and thank all of my readers for continuing to visit Go Retro. This was kind of a crazy year for me and it continues to be a bit of a roller coaster ride for some members of my family but one of the things that keeps me consistently motivated and in an upbeat mood is getting inspiration for posts and having a platform to post them on. And if I didn't have people reading the site, then there wouldn't be much point in posting. I hope all you groovy people have a wonderful Thanksgiving. I'm also really thankful for both my emotional and physical health, my family (including my cats; they're family, too), my friends, the roof over my head, the money in my savings account, my car, laughing at my own silly jokes, my freelance jobs that are helping me gain experience towards a more full-time career, and of course, Christoph Waltz. Oh, he's not retro enough? Well, I'm grateful for all of the pop culture icons, movies, music, design, trends, experiences, etc. that inspire my posts and keep this blog going. And I still miss Mad Men. Just thought I'd mention that. But please be assured of one thing: Go Retro ISN'T GOING AWAY nor do I plan on slowing down with the posts here. Not at all! I can tell you right now that 95% of you readers will have no interest in it. But there are many people out there who are into the law of attraction, and I can tell you that it has improved my life in so many ways. So get down with the turkey and pumpkin pie and don't fight with your siblings or in-laws! Thank you for a really nice site, always fun to visit and every post is interesting. Best luck on your next endevour. Thanks for the kind words, Dar. The "next endeavor" has no effect on GR or the frequency of posts here, though, or the Facebook page, etc. GR will always be my priority blog. Thanks for sticking around and happy Thanksgiving! 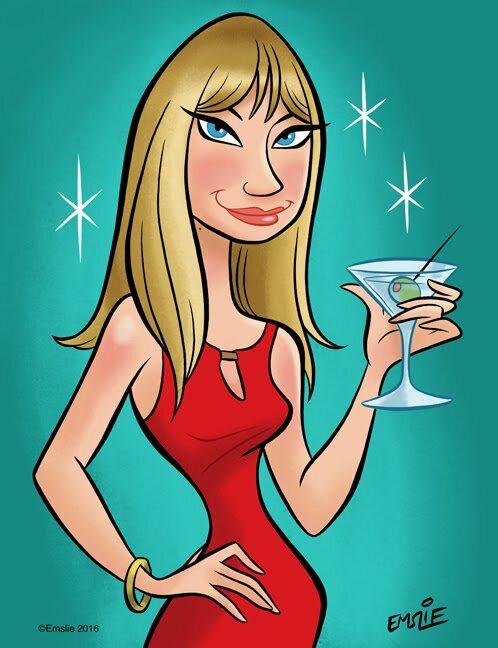 As always, enjoy reading your posts Pam! In fact I was thinking about you this week, I just finished reading "John" by Cynthia Lennon & it has so much of 1960s Liverpool and the Beatles from a girls' perspective that it made me think of you! 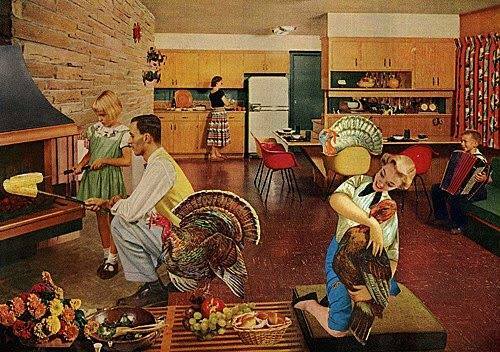 Hope your Thanksgiving is outta sight, lookin' forward to more Go Retro in 2016! Thanks Doug, same to you! I'm already planning the next post for the day after Thanksgiving or so. And I think I read that book by Cynthia Lennon when I was in college. Im grateful for your blog, which has brought positivity and pleasure wth every post. Happy Thanksgiving Pam! Thank you very much, Lazlo, and same to you!